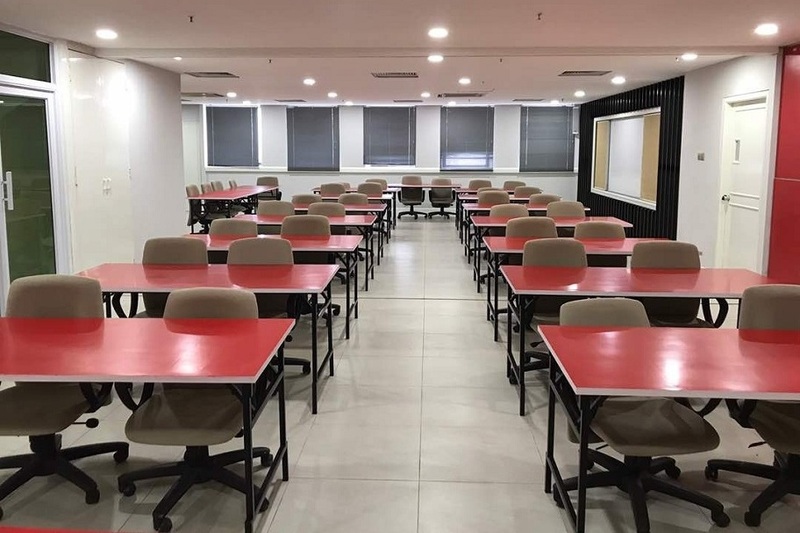 The STIDC Training Room is located at 19th Floor of the Tower Block, Wisma Sumber Alam. 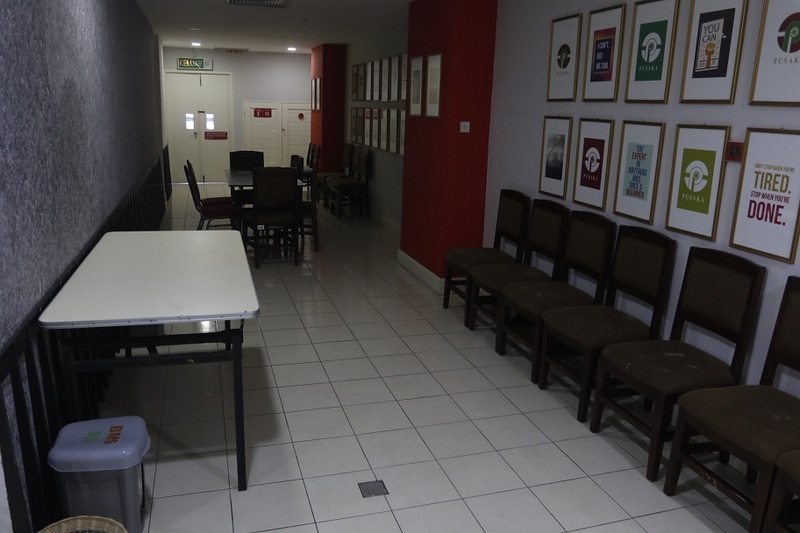 It can accommodate 50 persons (Classroom Style). 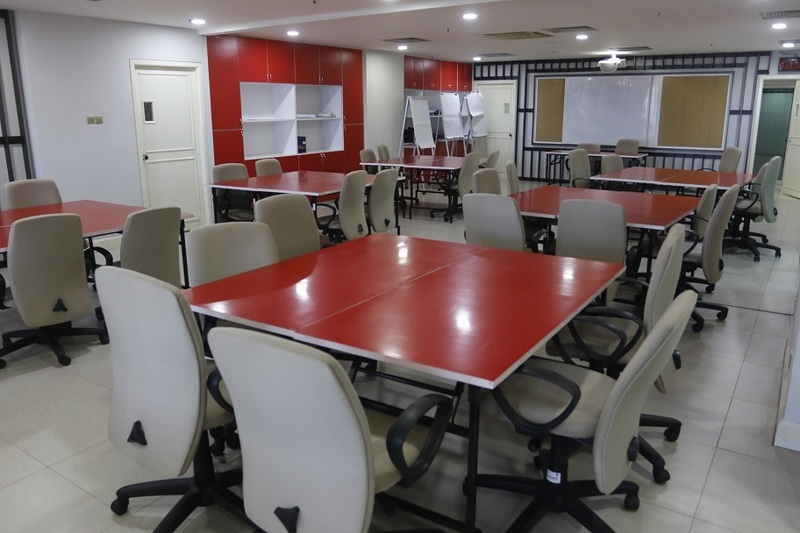 It is fully equipped with audio visual and training aids.